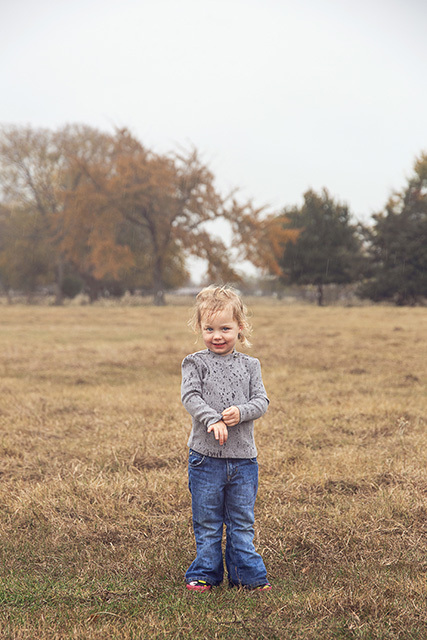 Over Thanksgiving I got to photograph my sister's family. It was probably the fastest session I've ever done because it started raining on us! I love these pictures with the messy hair and rain, though. Photographing family is so much fun because you already have a connection with them and they already trust you. 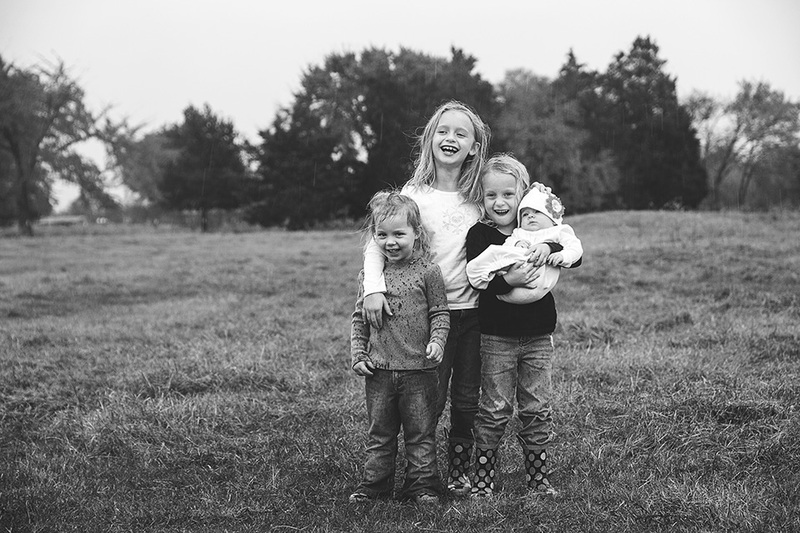 I love these four little girls and can't wait to hang some of these on my own walls!